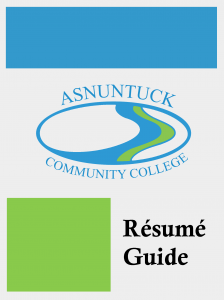 Disclaimers: Asnuntuck Community College (ACC) is not responsible for safety, wages, working conditions, or any other aspect of off campus employment. All parties are encouraged to perform due diligence in investigating references, qualifications, and credentials. ACC does not endorse employers, positions posted, job boards, staffing/hiring agencies, or applicants. Direct all questions and concerns to (860) 253-3072 or CCarter@asnuntuck.edu. 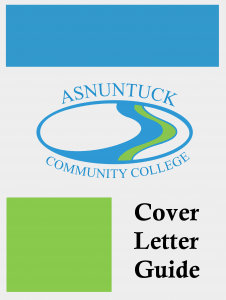 Disclaimers: Asnuntuck Community College (ACC) is not responsible for safety, wages, working conditions, or any other aspect of off campus employment. All parties are encouraged to perform due diligence in investigating references, qualifications, and credentials. ACC does not endorse employers, positions posted, or applicants. Direct all questions and concerns to (860) 253-3072 or CCarter@asnuntuck.edu. Generations Family Health Center, Inc. (Willimantic) – Medical Assistant/Patient Access Rep.
Temp positions in accounting & finance, customer service, creative & marketing, engineering & technology, hospitality, human resources, industrial & manufacturing, medical & science, office, clerical & administrative, retail & sales, transportation, and warehousing. Serving Western Massachusetts and Northern Connecticut, Johnson & Hill specializes in administrative, professional, legal, and accounting & finance. The local Kelly Services office can be found at 155 Hazard Avenue in Enfield. They can also be reached at 860-745-3383. Robert Half’s staffing expertise extends to a wide range of industries including accounting & finance, management, office & administrative, technology & IT, creative & marketing, legal, and executive. Please call 860-253-3072 if you would like to schedule a mock interview. If you are a woman (current Asnuntuck student or alum) in need of interview attire, please contact Cat Carter at CCarter@asnuntuck.edu or 860-253-3072. Our company is interested in posting a job or internship opportunity for Asnuntuck students. How does the posting/recruiting process work? Jobs and internships* may be posted on-line, on-campus, and/or announced in classes. 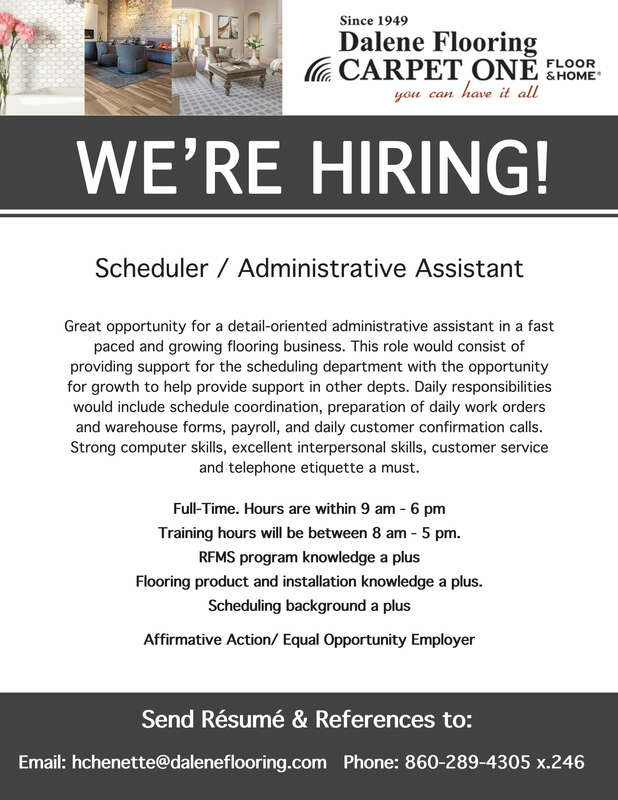 Please send a .PDF or URL (preferred) of the posting that includes the below information to Cat Carter, Academic & Career Advisor, at CCarter@asnuntuck.edu. 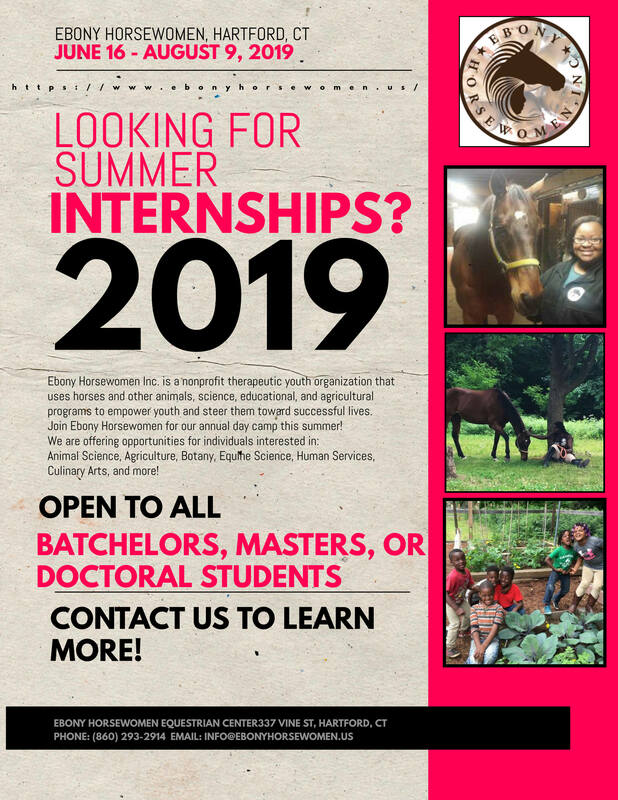 *Postings must be actual, current openings for paid (or for College credit) internships, cooperative education assignments, and/or traditional, W-2 or 1099 full- or part-time employees. The Center for Advising & Student Achievement does not post unpaid internships or employment. The only exceptions are bona fide charitable organizations seeking clearly labeled part-time volunteers, the Peace Corps, and for College credit internships. Does Asnuntuck host a job or career fair? Currently, no, the College does not have a job or career fair planned. We’d like to host a table and recruit on campus. How do we make those arrangements? Please contact Jenna-Marie Jonah, Assistant to the Dean, Academic Affairs, at 860-253-3049 or JJonah@asnuntuck.edu. We are a manufacturing company interested in hiring Asnuntuck students. How can we best reach them? To simply post a position, please send the job or internship to CCarter@asnuntuck.edu. All other inquiries should be directed to Marisa Rubera, Coordinator in our Manufacturing Technology Center, at mrubera@asnuntuck.edu. We’re interested in making a class presentation. To whom should we speak? Please review our academic programs here to determine the subject area that best matches your company and/or positions available. Direct inquiries to Program Coordinators. Their information can be found on the worksheets within each degree and certificate. If you have any trouble locating the appropriate contact information, e-mail CCarter@asnuntuck.edu.